The battery will be the focus of February Instrumental project, SESC Sorocaba, It aims to encourage the production and presentation of instrumental music in the city and region. 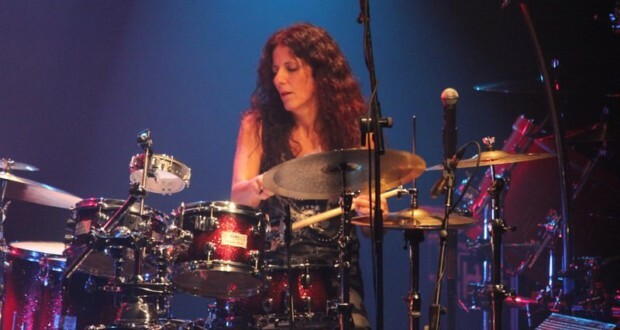 And the big star of the event, that will take place on 25 This month, in the theater of the unit, will be the drummer Vera Figueiredo, a member of the band all hours, of the program by Serginho Groisman. The schedule of the day will feature two activities: Workshop, at 18h, and show, at 8:0 pm. In the first, Vera Figueiredo will address various topics, such as, the presentation and use of textbooks, as well as its importance for the formation of a drummer and on the compass formulas and how they relate to each other. The workshop is free and, to participate, simply remove the entry with 1 hour in advance. The artist has taken his shows and workshops for countries like Scotland, England, Mexico, Chile, Italy, Spain, Portugal, Argentina and United States. After the workshop, Vera will present his Brazilian show, at 8:0 pm. Tickets are available in the call center and the values vary between R $ 8.50 (entire), R$8,50 (half – for students, retirees, servers public schools and people with more than sixty years) and $ 5 for those with full credential. The presentation includes his own compositions, as the Perfume and Cara Gê, and also a tribute to the composer Jacob do Bandolim, with Santa Morena. Other instrumental music, as Chacalonga, the percussionist and Mexican composer Victor Mendoza, and Vergueiro Street, of Romera, are in the Repertoire. It was the instrumental Quartet female Kali, Vera Figueiredo began to be known on the music scene. She recorded a LP, with the Group, in 1985. In it, played along with Ge Cuts, his musical partner until today. After, left for a solo career releasing the LP Vera Figueiredo & Guests (1990) and Vera Cruz Island (2001). 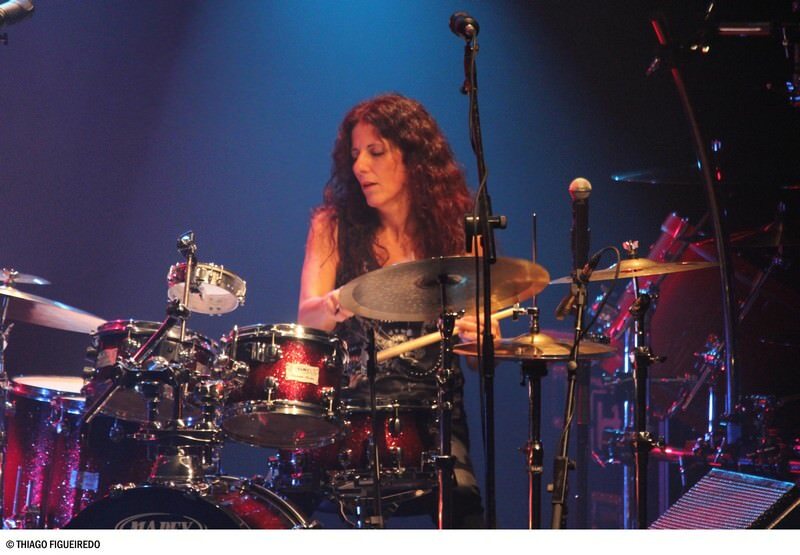 Also, more than 23 years, the drummer has been dedicating to teaching drums and percussion, having created the Instituto de Vera Figueiredo Battery and released videos on the topic. Value: R$ 20,00 (entire), R$ 10,00 (half) e R$ 6,00 (full credential). For accredited at Sesc = R$ 4,00 the first hour and R$ 1,00 for additional time. Accredited not = R$ 8,00 the first hour and R$ 2,00 for additional time.